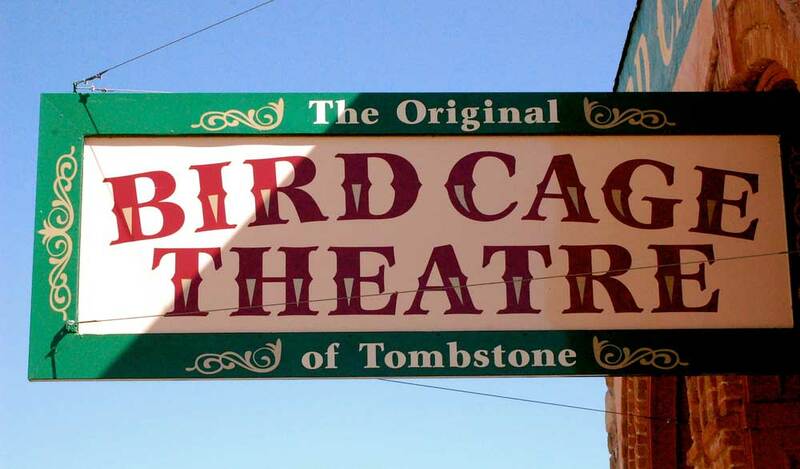 The most famous old west town Tombstone is just 3 miles east of the ranch. 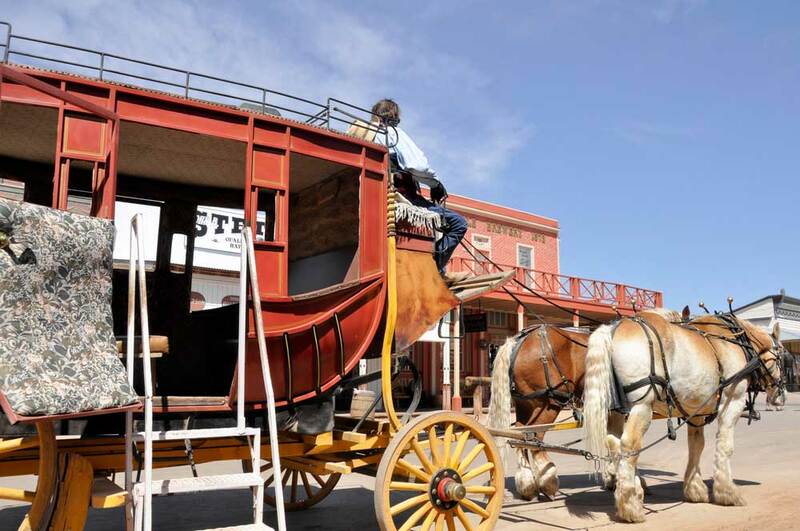 Step back in time and relive the town’s turbulent past, stroll the wooden boardwalks, unwind at Big Nose Kate’s Saloon or rest in the shade of the world’s largest Rose Tree, the history is captivating. 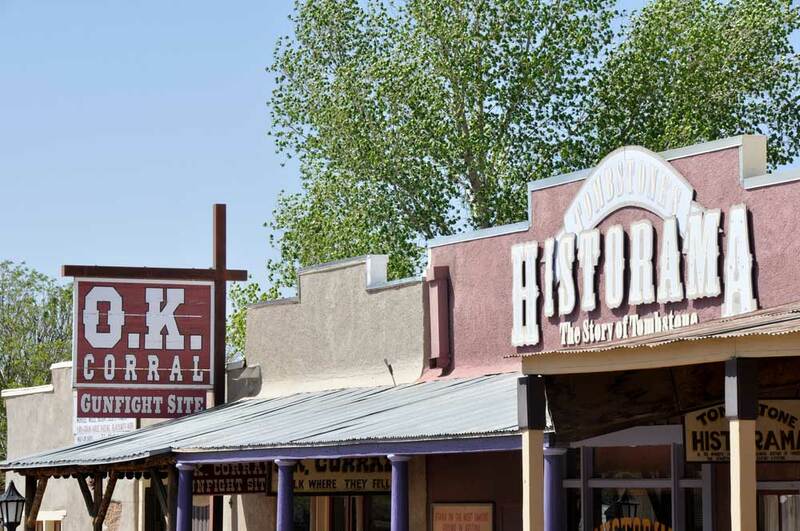 Tombstone soon become one of the most prosperous towns in the American west and the population grew to 10,000 in just 4 years. 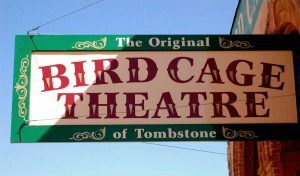 As well as being a very violent town Tombstone also became a very cultured and metropolitan town with regular plays, operas and even an ice cream parlour. There were many underlying tensions in the area between rich townspeople and mining capitalists coming in from the Northern States and the local farmers, ranchers and cowboys who were most likely Confederate sympathizers. 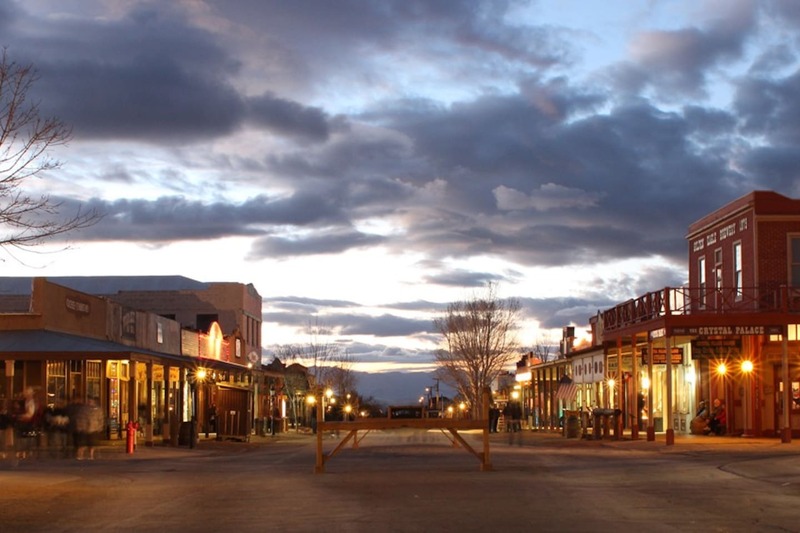 This coupled with the town lying close to the border of Mexico (a good place to take stolen cattle and goods). Gunfights and murders were commonplace in Tombstone. Unfortunately for the town the mining hit the watertable in the mid 1880s and many of the mining companies had to invest in costly pumps. In 1886 a fire destroyed one of the largest pumping stations and it became too costly to rebuild and the residents of Tombstone began to disperse. 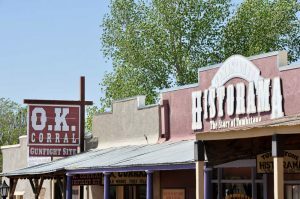 Fortunately the town is “too tough to die” and lives on with its amazing history and colorful characters and is only 3 miles east of Tomstone Monument Ranch.